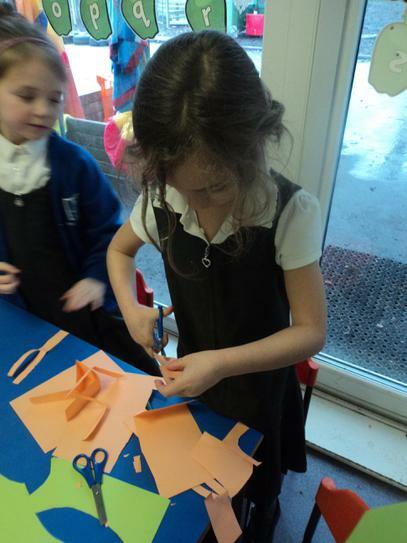 This week we took our inspiration from nature. 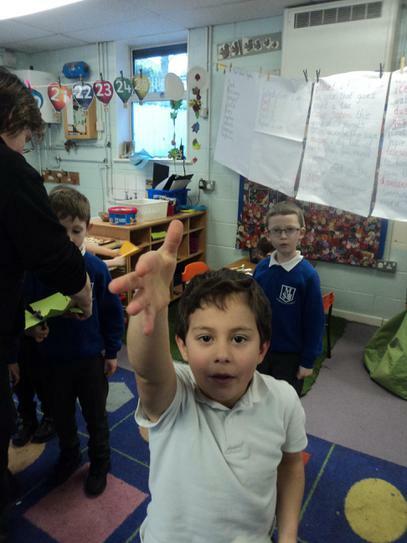 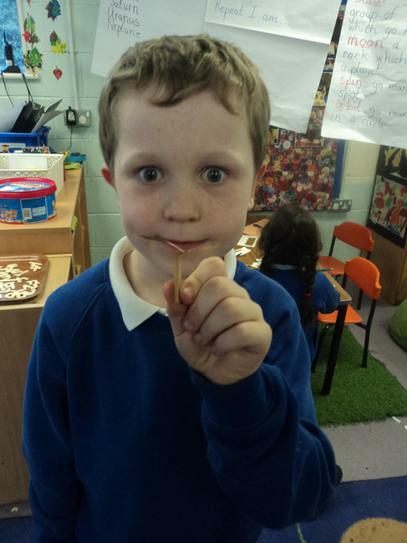 We looked at how sycamore seeds have a winged structure and how it helps them spin and fly and take the seeds to new places. 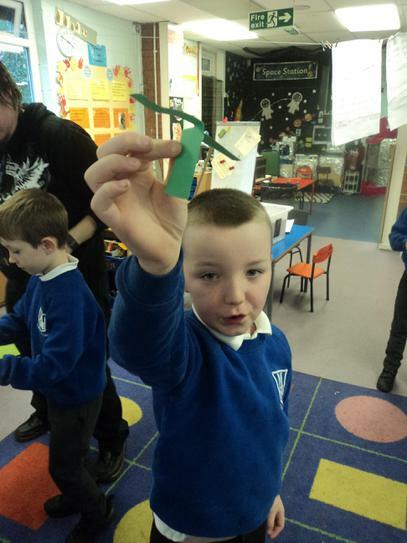 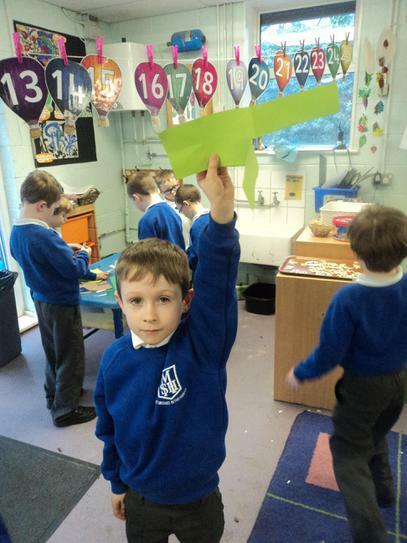 We started by all making the same simple paper helicopter and testing how it flew. 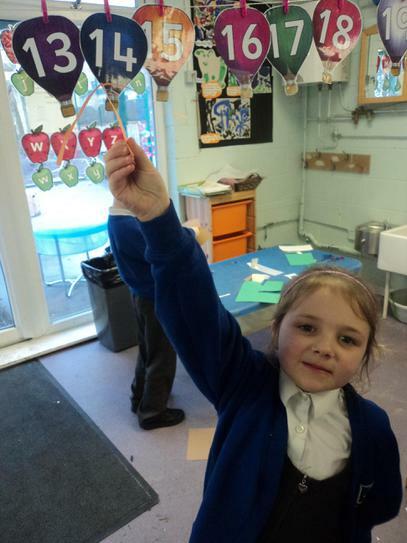 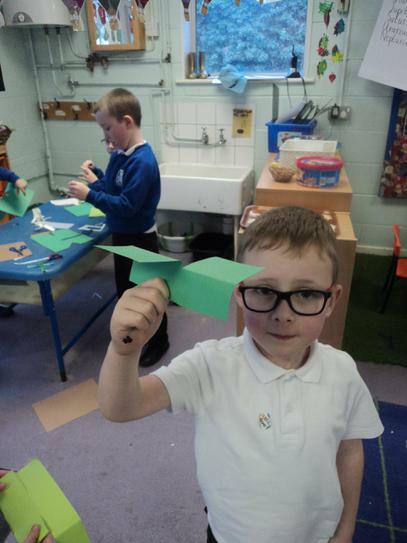 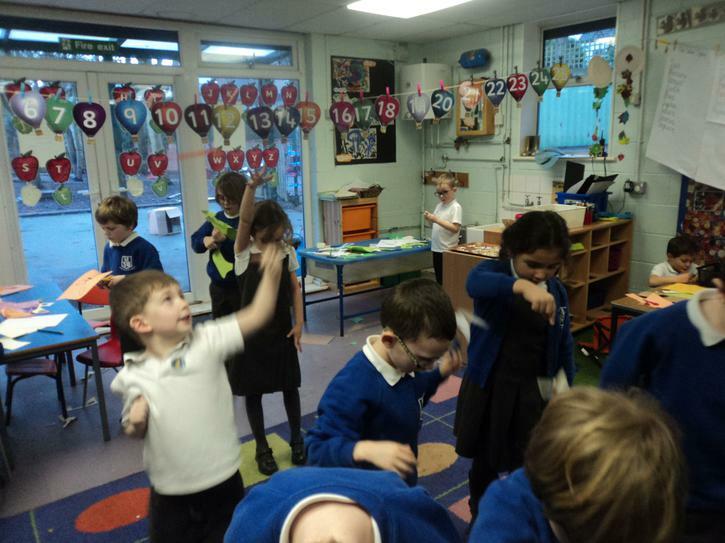 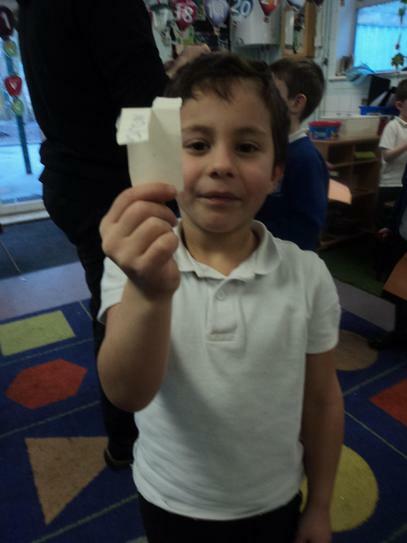 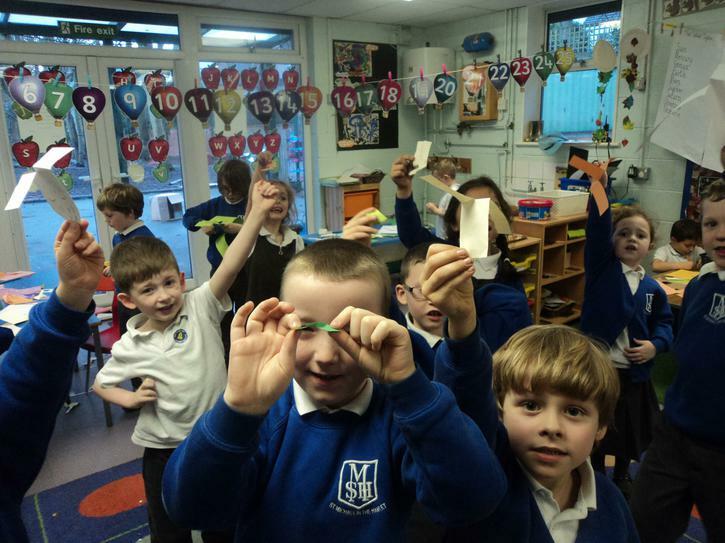 Then we each made another helicopter, changing either the size, or the shape, or the type of paper we used or even the colour and tested to see if it made any difference to the flight.